How can we stand out and bring our message to life? Not a question out of the ordinary but one that certainly got the design team thinking and excited. Working in healthcare lends itself to many regulations and restrictions but we were able to truly push boundaries with this project. 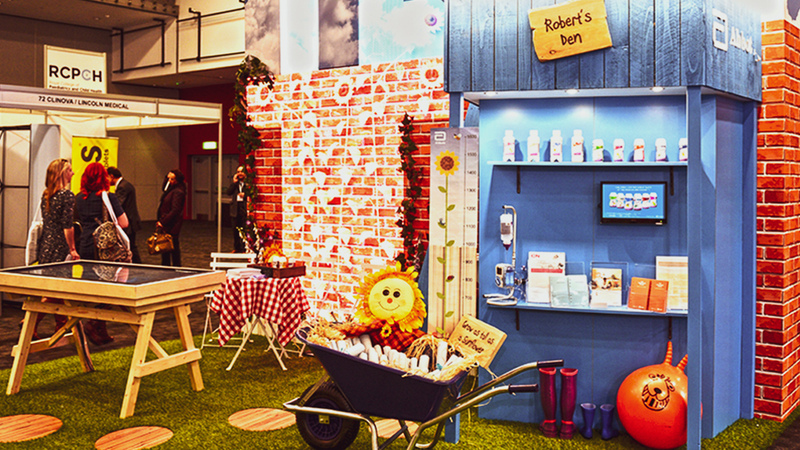 So much so that we won Silver for it at the BE Connected Awards 2018… The stand was themed around the client’s products which essentially support children’s growth. The LED Sunflower wall would come to life during the day and the interactive table gave visitors a fun way to learn and find out further about Abbott’s products.